Improve the appearance, value, and comfort of your home this year with contractor services from Excel Roofing & Construction. We specialize in installing and maintaining commercial and residential roofing systems; we even handle metal roofing systems with a level of expertise unmatched by other Fort Worth roofing firms. This has made us one of the first choices in home contractors in the entire Weatherford area. We are pleased to offer a wide range of expert services to our valued customers. Improvements like these help enhance the visual appeal of a property. The curb appeal of a business is especially important; strategic exterior renovations can communicate brand identity and much more. Present a warm welcome to family members, friends, and guests with the help of great new siding, windows, or other features. We use products made by leading manufacturers like GAF to ensure that homeowners receive the best value for every dollar spent. 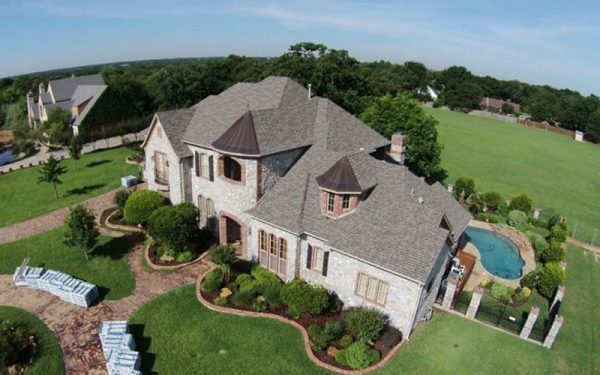 Call Excel Roofing & Construction today at (817) 645-1788 and ask for a free estimate. Customers can also send us a message online.